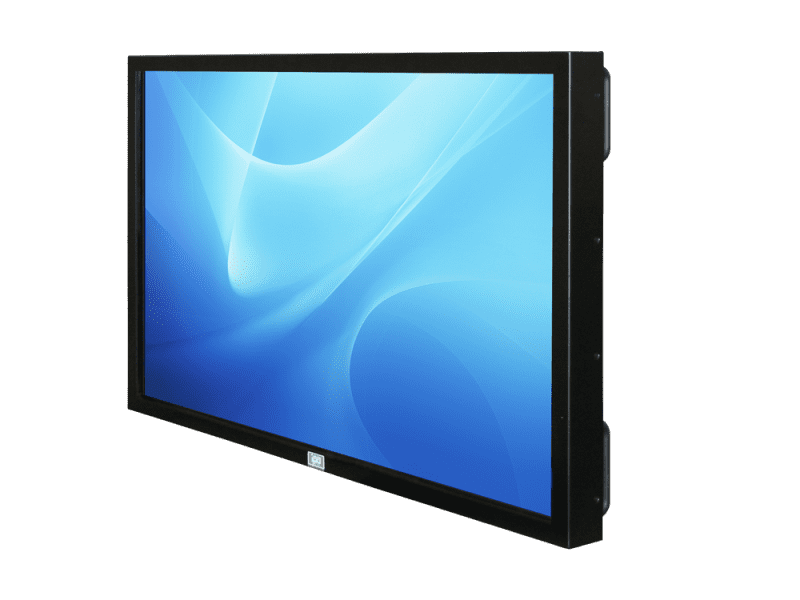 All the IPO technologie Panel PC are made according to strict criteria of reliability and robustness to guarantee an optimal use in every product. 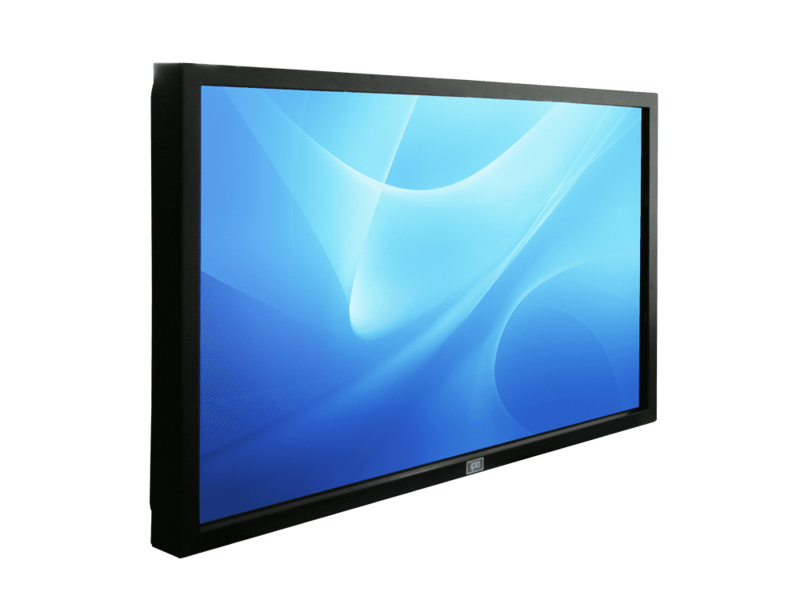 They also benefit from a 2 years guarantee with extension possible. 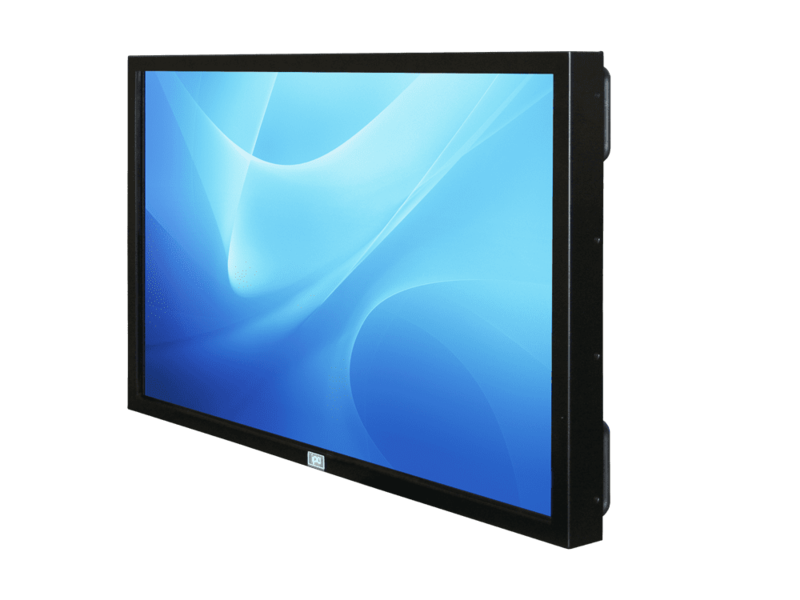 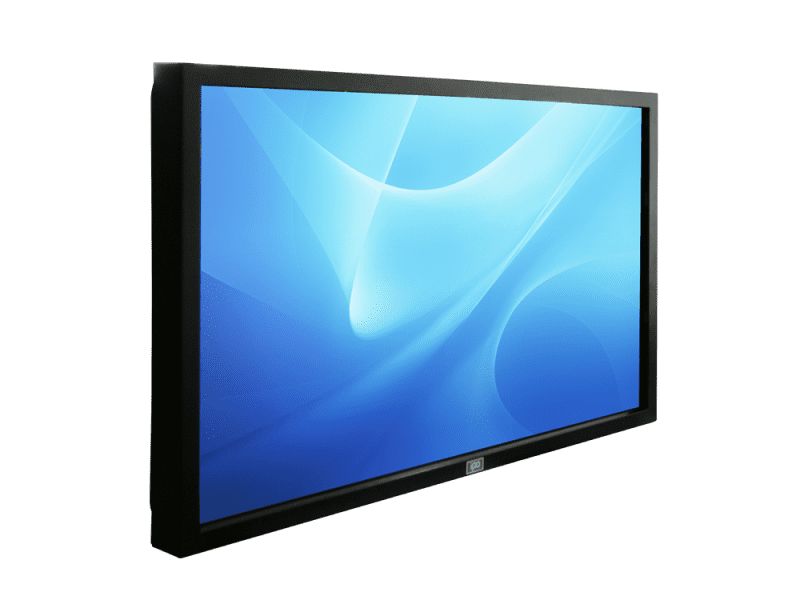 The VITUS-46SCI is a large Panel PC powerful and strong perfectly adapted to the industry requirements: waterfproof IP65, sure with the tempered securit glass and the keylock; high luminosity 500 cd / m2 monitor for a 24/7 display. 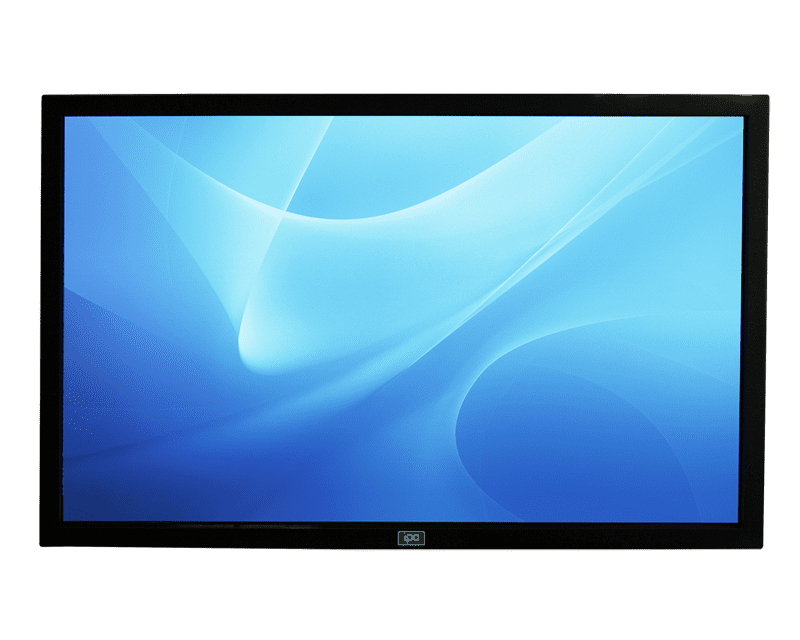 This panel PC in metal cased is equipped with a Intel ® Atom ™ quad core processor, a high luminosity LCD TFT HD screen with maximal visibility.